Registration has closed but you can still pay! The North Texas Athletic Trainers' Society was established in 2000 as a social, non-profit organization dedicated to improving the communication, continuing education and professionalism of the North Texas athletic training community. 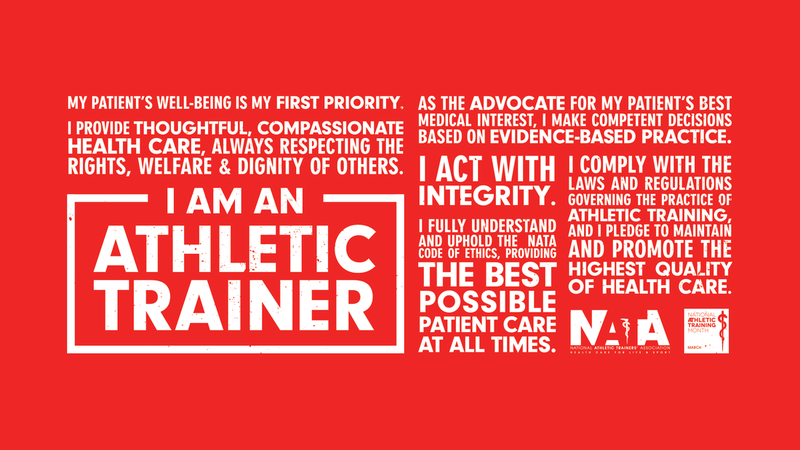 With a strong emphasis on educating students, NTATS supports the future of the athletic training profession. Planning is underway for this year's symposium. NTATS would like to thank our Corporate Sponsors for their continued support! See all of our supportive Sponsors! Like us, Follow us, or Tweet us!